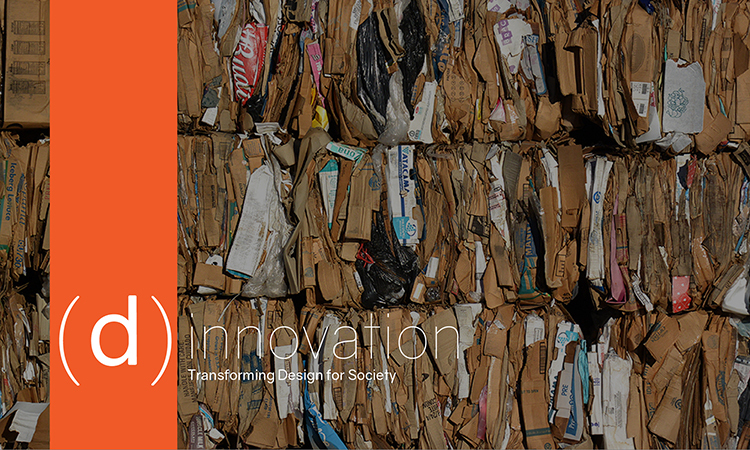 AMES, Iowa — Social justice and societal change are the focus of the 2nd Annual (d)innovation Symposium Monday, March 26, at the Iowa State University College of Design. Sponsored by the ISU interdisciplinary design program and ISG + StruXture Architects, the event brings together interdisciplinary experts who have woven together aspects of design and society in transformative ways to discuss how design and entrepreneurship can be reframed to address complex societal challenges. “Design and entrepreneurship often intersect in compelling but underappreciated ways. Interdisciplinary designers often have to define themselves, recognize the opportunities and give shape and clarity to the context in which they are working. These responsibilities match with much of entrepreneurship,” said co-organizer Kevin Lair, lecturer in interdisciplinary design and architecture. The symposium will feature five guest speakers from academia and professional practice with experience in design or business, or both. The presenters will each discuss ways to synthesize projects, enterprises and careers and help build a vibrant network of resources for engaging design and society. “Within the framework of (d)innovation is the position that social entrepreneurship is critical to all entrepreneurship. Designers can help create new paradigms that allow for all kinds of opportunities to emerge,” Lair said. The symposium will be from 8:30 a.m. to 4:30 p.m. in Gallery 181, first floor of the Design building on the west side of the Iowa State campus. The free event includes presentations, discussion panels and a workshop component for participants to explore topics more deeply with guest speakers. View the schedule. Seating is limited, so participants are encouraged to arrive early. Hanson will also give a public lecture on “Public Transformation: A Documentation of Art in Rural America” at 6 p.m. Wednesday, March 28, in the Pioneer Room at the Iowa State Memorial Union.